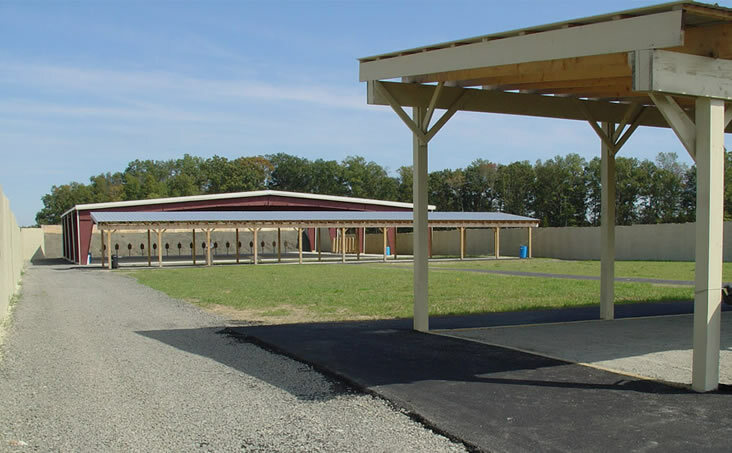 When you join Range 82, you’ll become a member of an exceptional facility whose number one goal is to operate a safe range and promote safe shooting sports. To see how you like the range, you can visit us for a trial day at the hourly guest rate. No hourly range fee for members. Members have unlimited shooting during open hours. Access to our 100 yard flat range with 16 firing points. Covered 100, 50 and 35 yard lines keep you dry and you’ll never be standing in mud to shoot. 200 yard line rifle shooting is available to members that can demonstrate their ability to hold a four inch group from the 100 yard line. Our range uses an Action Target System that face targets 90 degrees for a specific amount of time, before it turns them away. 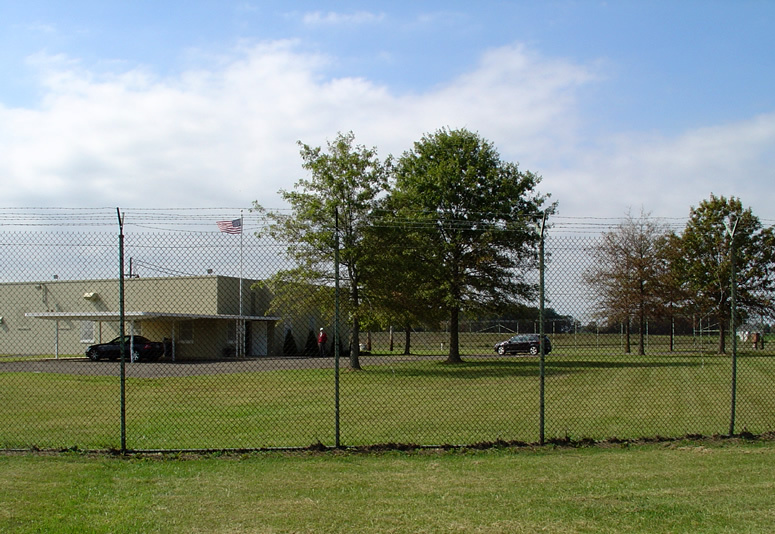 Our 35 yard line facility is 6″ of concrete for agencies to practice shooting with vehicles. 6 guest passes per year. Underage dependents may be added to your membership for a small annual fee. Non-members are invited to shoot during one (1) visit at $20/hour, minimum 1 hour, before membership is required. Age Requirements You must be 21 years of age or older to become a member. Any underage dependents (under 21) can be included in your membership for an additional $10 per year per dependent. Gear Requirements Eye/ Hearing protection required for all shooters. Guests Members get 6 guest passes per year. Guests pay $20/hour. Submit Your Application. The application includes a signed Hold Harmless and Range Safety Rules Agreements. Your dues can be paid by cash, check, or credit card. This is required for the safety of our members, personnel and the community. Shooters may submit Virginia State Police Form SP-167 (Criminal Record Check) or their state’s equivalent. 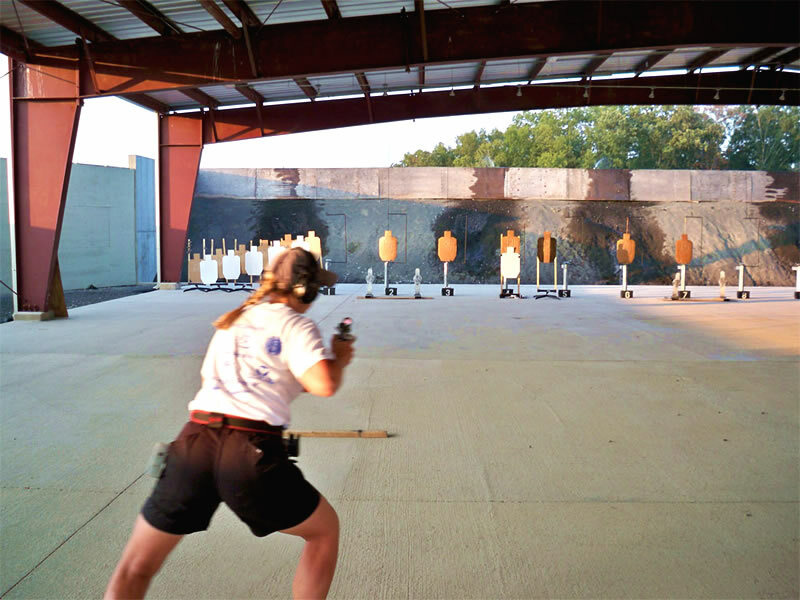 Pickup a form at the Range, or get a copy from the Virginia State Police website. Individuals that are on active duty military service, sworn law enforcement personnel, or that possess current concealed weapons permits in the Commonwealth of Virginia are not required to present a criminal records check.